Before I get into this subject I want to acknowledge one writer who lamented my use of phrases like “adoptive” father and “adopted” child to describe myself and Casey, as opposed to simply “father” and “child.” She made a very good point. I use the “adoptive” qualifier here merely as a way to use key words and phrases to drive like minded folks to this blog. That’s all. Never once did Erika, I or any of our family or friends ever refer to ourselves or Casey, or even think of ourselves, as anything other than a family like anyone else. As I’m sure any other adoptive parent would attest, it wasn’t a conscious effort to hide anything, but simply a matter of how we saw ourselves. There was never any second-guessing at any time over, “Gee, I wonder what it would’ve been like if we’d had a biological child.” Well, actually there was second-guessing. If we’d had a biological child, we never would have had Casey in our lives, a very chilling thought. She would’ve found another family – an American couple, or maybe British, French, German or Australian – for surely no one would’ve let this Polish beauty languish much longer in an orphanage. But that’s speaking for us, not Casey. 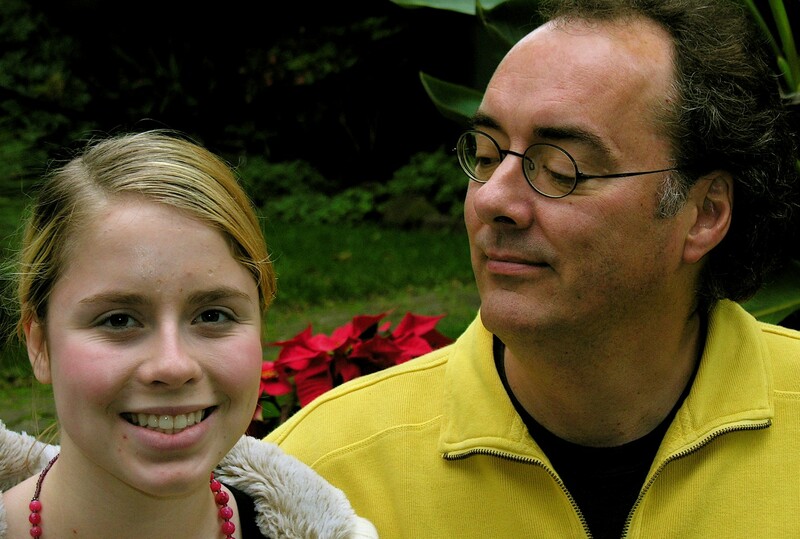 Being an adoptive parent is entirely different from being an adopted child. I always knew that Casey’s life experience had to be different from mine, so I never pretended to lump myself in the same boat with her. I just didn’t realize HOW different our respective boats were until after her death. 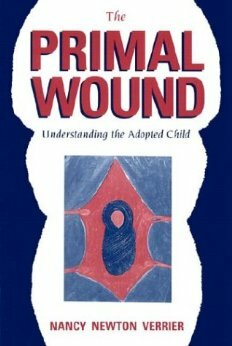 Nancy Newton Verrier, a prominent San Francisco Bay Area adoption therapist, adoptive mother and author of The Primal Wound, considered by many an adoption bible, provided astoundingly good – and painful – insight into the mind of an adoptee. Many of my thoughts come from her work and my interview with her. 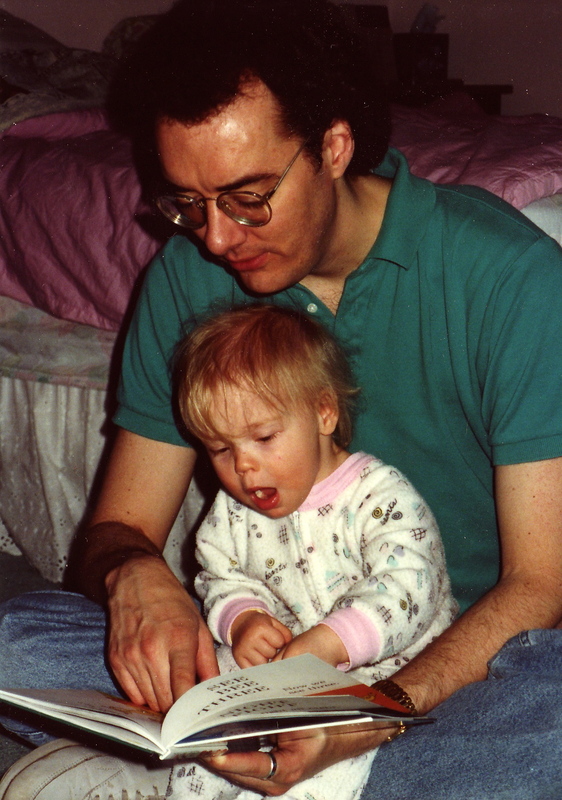 So here are three things about adoptees that really surprised me. Human babies (like Casey) are separated from their mothers at birth, yet puppies and kittens are allowed to bond with their mothers for several weeks before they’re allowed to be adopted from an animal shelter. In retrospect, this is so obvious, and yet it’s never discussed. Human babies are routinely separated from their mothers at birth, either heading to an adoptive family or an institution. How is it possible that we treat pets with more sensitivity than humans?? Being loved by your adoptive parents is nothing compared to being abandoned by your birth parents. This too makes sense in retrospect. It’s that primal bond or attachment broken at birth that is not easily substituted by a replacement parent, no matter how loving and attuned they may be to the child’s needs. This leads to my third thing. It’s almost impossible for an adoptee to NOT think about their birth parents, at least on some level. I’ll explain by example. Despite our repeated prompts, Casey claimed never to have the slightest interest in knowing anything about her birth mother. Perhaps she thought of her as some kind of low-life loser. I’d heard this from other adoptees as well. We took Casey at her word. When I spoke to Dr. Ray Kinney, an adoptive father and therapist featured in the PBS series, This Emotional Life, about this, he asked, “Did you believe her?” It never occurred to me to even challenge her. In his book, Being Adopted, Dr. David Brodzinsky writes at length about the adoptee’s thoughts about the birth parents. In short, it’s almost impossible to have gone through such a traumatic separation and NOT think about the key people who brought life to you yet couldn’t keep you. Why not? After all, even homeless people cling to their children. 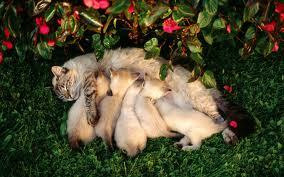 And what if (like Casey) the birth mother had other children? Even if Casey had a charmed life in California, wouldn’t she wonder why it was her that her mother in rural Giżycko parted with and not the others? What was wrong with her? And sadly, I think that had to feed into her self-loathing, even in a way that Casey couldn’t understand. Unfortunately, for me this is now all speculation. 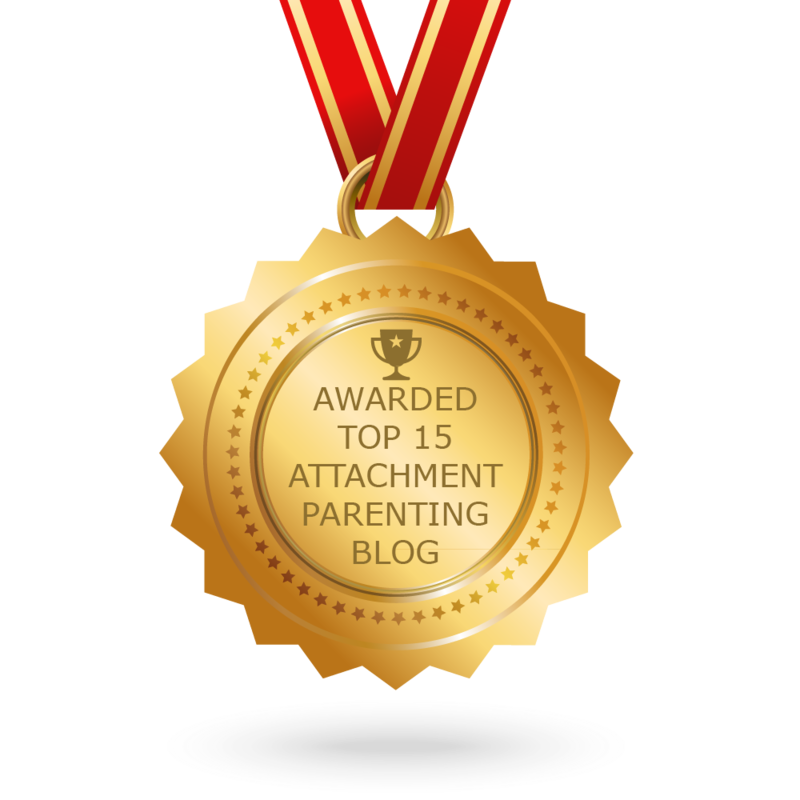 This entry was posted in Uncategorized and tagged adoption, attachment disorder, Being Adopted, David Brodzinsky, RAD, The Primal Wound, This Emotional Life. Bookmark the permalink. I am so grateful to have connected with you through Nancy Newton Verrier. Her book also opened many windows for me. Reading your insights on-line has provided much food for thought — the honesty in your writing is greatly appreciated. Hindsight,and new found knowledge can be a burden to a grieving heart. The would haves, should haves, and could haves all find their way to point guilty fingers. Yet I know I utilized all the resources I had when my son was alive – with deep love always the driving force. How unfair life can be,to allow assess to what we needed to know, when it is too late. .My son literally lept out of the pages of Primal Wound, and your writings re-enforce what I now know to be true. I will never forget the day my youngest son was placed in my arms — nor the day, 21 years later, when I held him in my arms with his spirit missing. Matt’s mom forever. Thanks Mary. That was a beautiful message! We work with Dr. David Brodzinsky at my non-profit, Advokids! He is on our advisory board and comes to speak at our conferences. We also use him for attachment info on many of our foster care cases. My bosses and I had dinner with him in LA about a year ago! He is so great and so smart. He truly cares and wants to make a difference for these kids. Check out our website http://advokids.org/. We have tons of info on attachment and many other sources to check out!